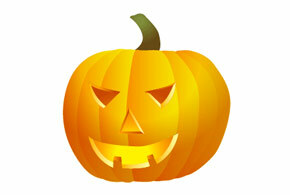 Step-by-step Adobe Illustrator tutorials with original source file download. 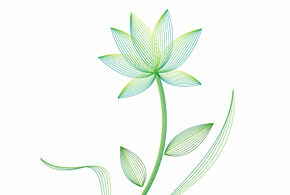 These Illustrator techniques are intended for intermediate users (require some basic knowledge of Illustrator). You are free to link, print, and share these tutorials; however, please do not publish (copy & paste directly) on your site, forums, publications, etc. 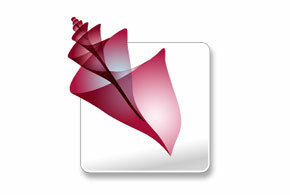 3D Logo Creating a 3D gradient logos with Illustrator 3D Effects. Envelope Distort Learn how to make a trendy fashion ad with Envelope Distort. iTune Icon Replicating the iTune icon by using various blend techniques. 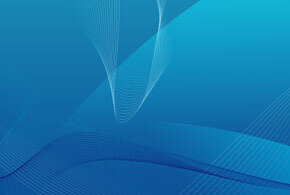 Abstract Background Learn how to create an abstract image with the Blend tool. Tracing Photo A full detailed tutorial on how to trace a photo in Illustrator. 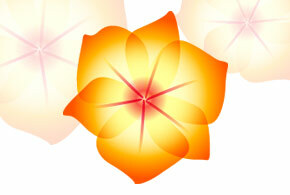 Stylish Vector Flower Learn how to create a stylish vector flower with the Blend tool. 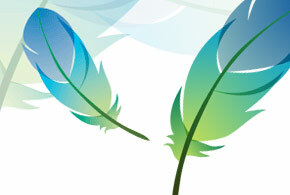 Photoshop CS2 Splash Graphic Recreating the Photoshop CS2 feather graphic. Illustrator CS2 Splash Graphic Replicating the Illustrator CS2 splash page graphic. 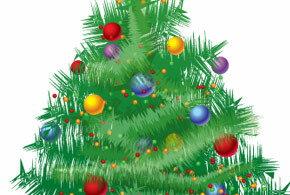 Christmas Tree See how simple it is to create a Christmas tree illustration. 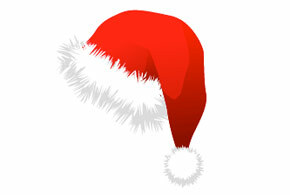 Christmas Hat Draw a furry Christmas hat with Illustrator roughen effect/filter. 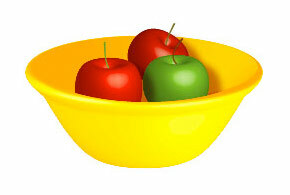 3D Fruit Bowl Create realistic 3D fruit bowl with Illustrator 3D effects. 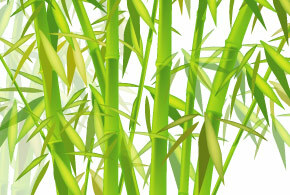 Chinese Bamboo Learn how to draw Chinese bamboo with Symbol Sprayer . 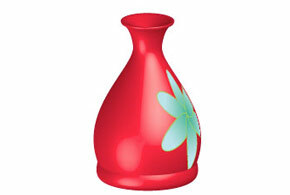 3D Vase Learn how to create a 3D vase with a mapped image. 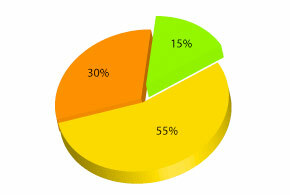 3D Graphs This tutorial shows you how to create custom 3D graphs. 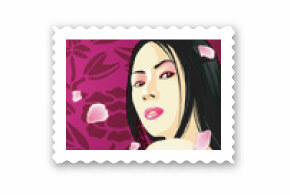 Stamp Create realistic stamp image with Illustrator Zig Zag effect. 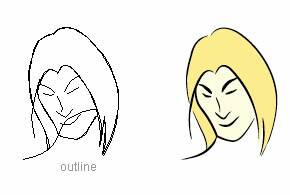 Comic Style Strokes Create comic style strokes with Illustrator Art Brush. Glossy Button This glossy button can be done with just 3 simple steps. 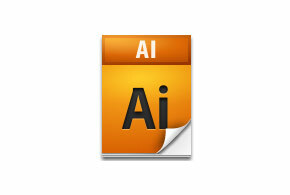 Illustrator Template Learn how to save time with Illustrator template.